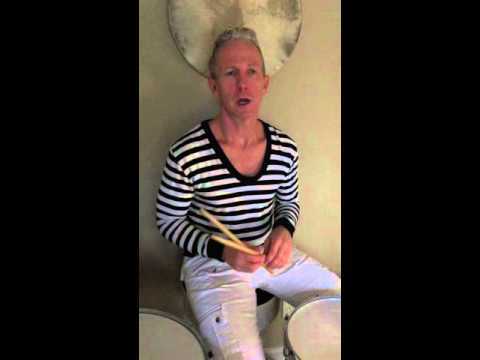 Will is from a long line of World Renowned Drummers. His uncle Ed played in the Tonite show band with Johnny Carson, his cousin plays drums for Billy Joel ( Liberty DeVito). Will himself took to the drums at the age of 7. By 13 years old he was already gigging in special events, Jazz Bands and local community concerts. Since he has performed with Mr Louie Bellson ( Legendary Jazz drummer) , Lou Soloff ( Trumpeter for Blood , Sweat and Tears), JIm Chapin ( Legendary Jazz Drummer, father of Harry Chapin and author of some of the best Drumming Technique books still employed today. Mr S. is a consummate performer and educator with over 30 years of World Tour performances in some of the Globe's most notable venues and stages. He attended SUNY Plattsbugh with degree in Jazz Studies. Real world experience and a passion for music, drums and world percussion make Will a highly sort after entertainer and educator. He has been an artist in residence at many schools and Universities over the course of his 25 years of instructing. He is actively performing and teaching both locally in Metro Atlanta and online. 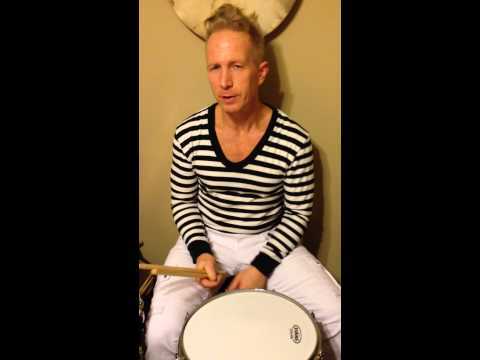 Drummer/Percussionist Will Shaughnessy Intro hello.. Drum solo " Buddha Rumble"